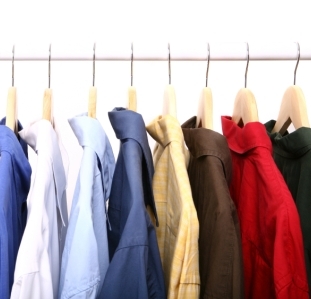 Profits for dry cleaning businesses vary depending on location, overhead expenses, and labor. However, the average margin is approximately 17% of every dollar in gross revenue. This margin level should be taken into consideration when buying or opening a dry cleaner. A successful operation can be lucrative investment for many years. At the same time, the margins are low and dry cleaning owners need to actively manage their business as any changes in the business environment can impact the bottom line substantially.